Discover desert-inspired beauty with pigment-packed limited-edition† Mary Kay® Illuminating Drops. 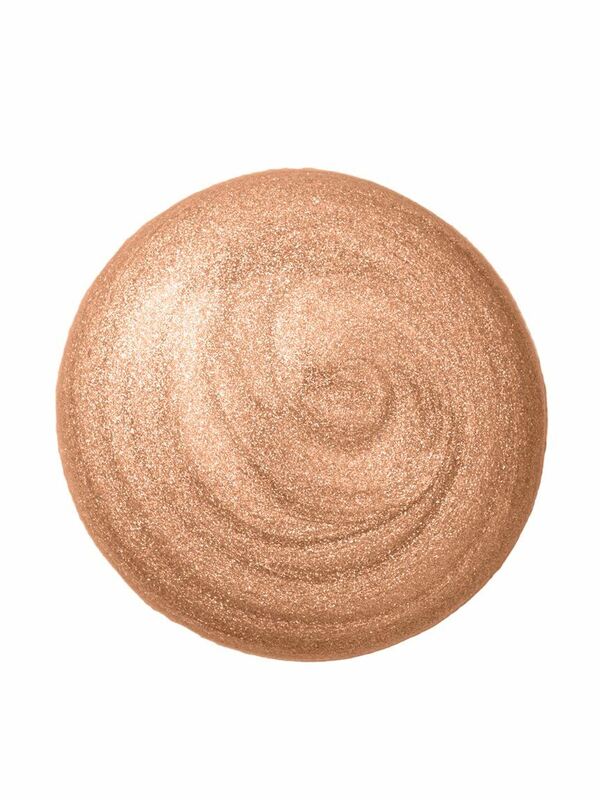 Illuminate your uniquely striking features as you blend and build in three different shades for a custom glow that highlights the beauty of all skin tones. Amplify your natural beauty with ultraconcentrated drops that come in three universally flattering shades. Desert-inspired drops allow you to enhance your favourite features with a soft light; a bold, eye-catching highlight; or an overall personalised glow. 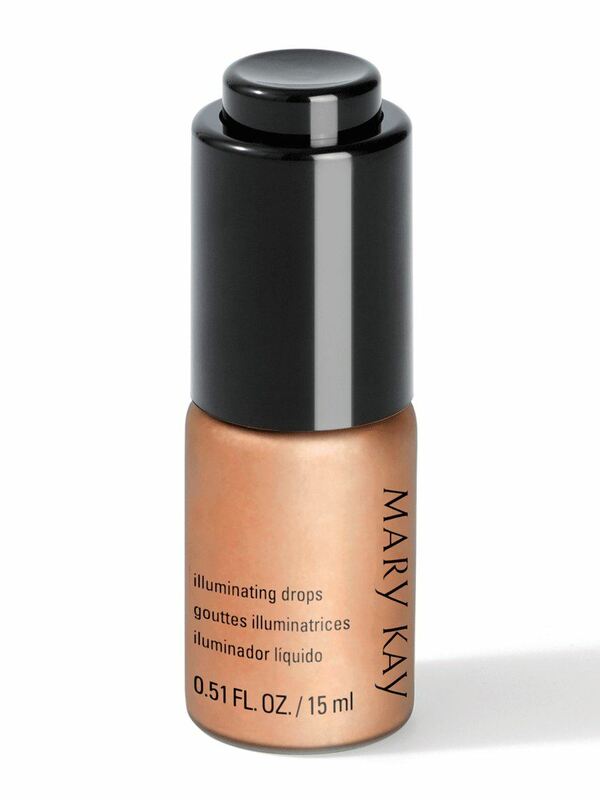 Wear limited-edition† Mary Kay® Illuminating Drops on bare skin or over foundation. Place a drop directly onto your fingertips or the Mary Kay® Cream Color Brush, and dab along brow bones and the bridge of your nose. Mimic the light of the desert sun by applying drops to a Mary Kay® Liquid Foundation Brush and stippling along the highest point of your cheekbones. 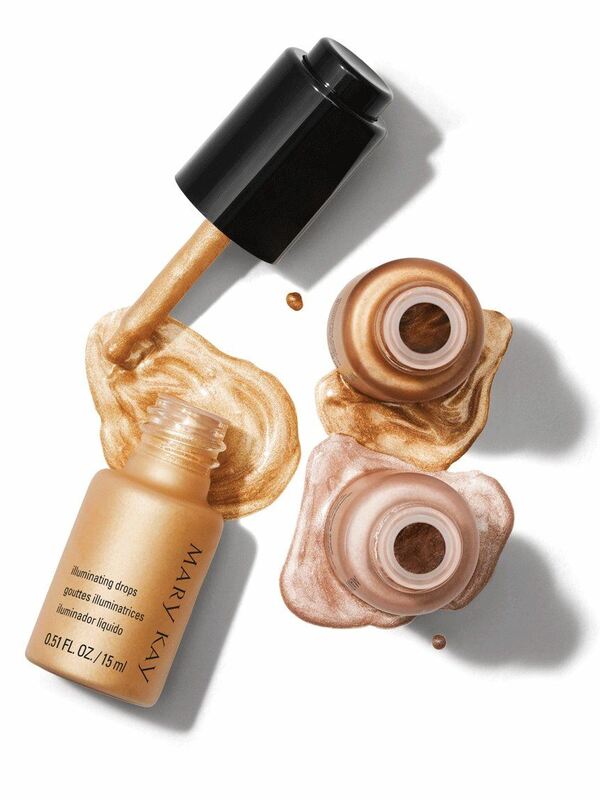 To create a complete complexion glow, mix limited-edition† Mary Kay® Illuminating Drops with your favourite Mary Kay® foundation, and apply with the Mary Kay® Blending Sponge or Mary Kay® Liquid Foundation Brush. To guide eyes toward gleaming shoulders and collarbone, apply drops to a Mary Kay® Blending Sponge, and sheer out or build up as desired. A unique dropper cap releases the silky, fluid formula one drop at a time, giving you complete control over your glow. The drops also can be mixed directly into your foundation to create a completely customised look of illumination. 1. Shake bottle, then untwist cap, and press button down for two seconds to fill dropper. 2. Remove dropper from bottle; and dispense drops on your brush, sponge, fingers or directly on skin. 3. Blend, build, and customise as desired.